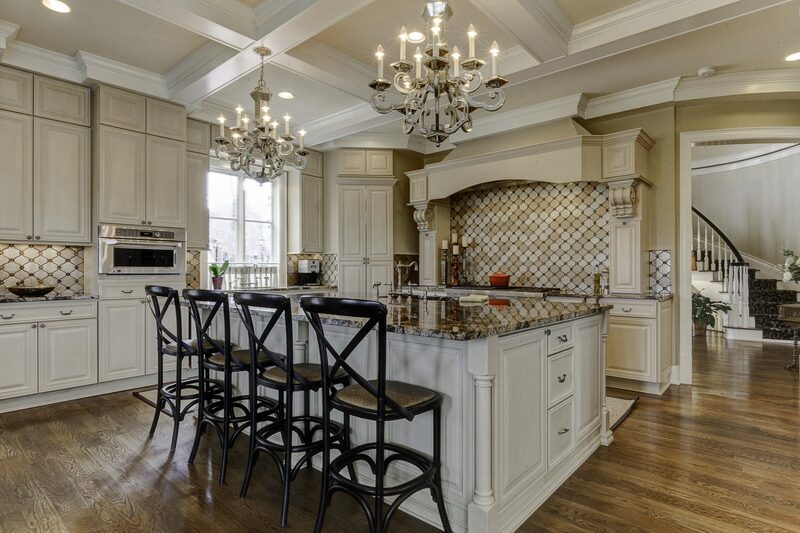 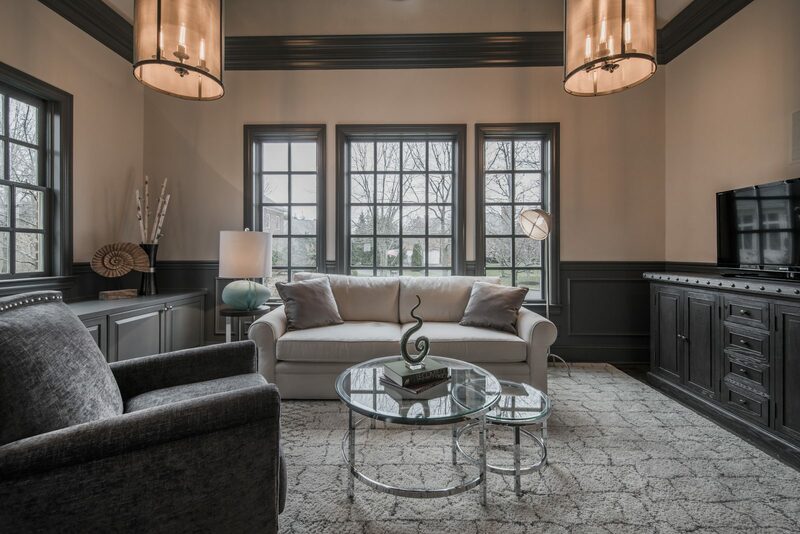 Nth Degree is a full-service interior design firm offering interior design services in the Columbus Ohio area. 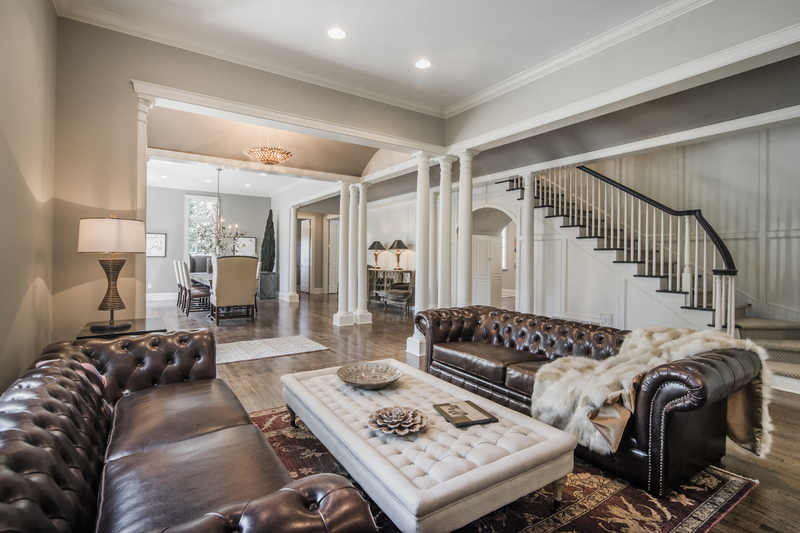 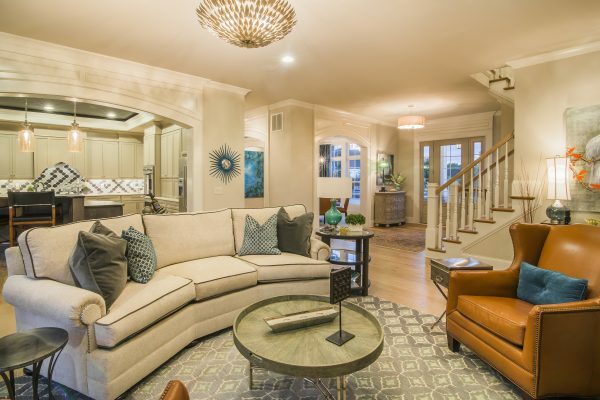 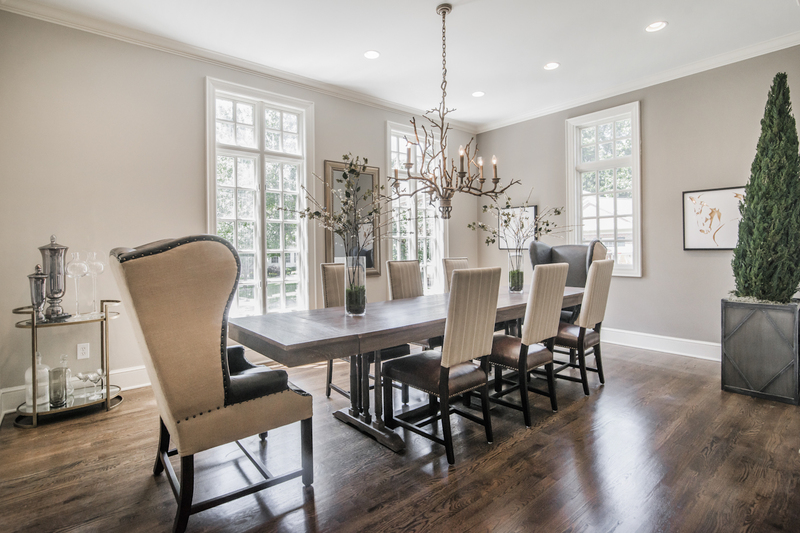 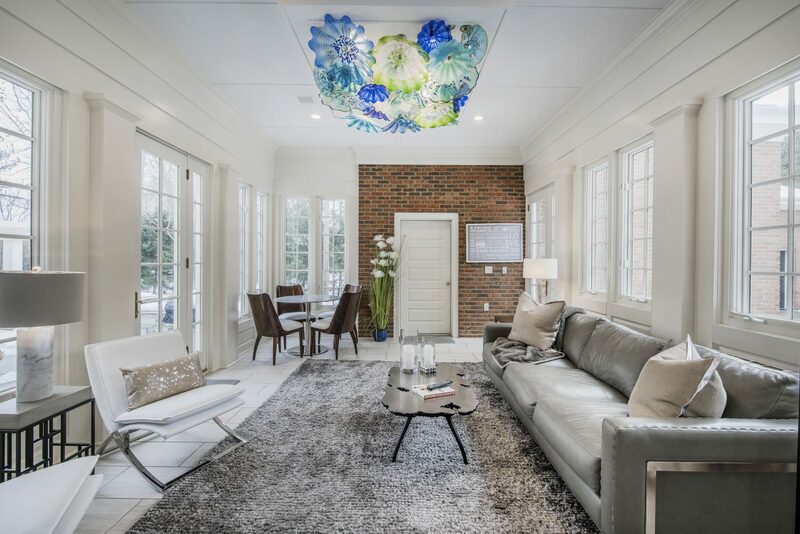 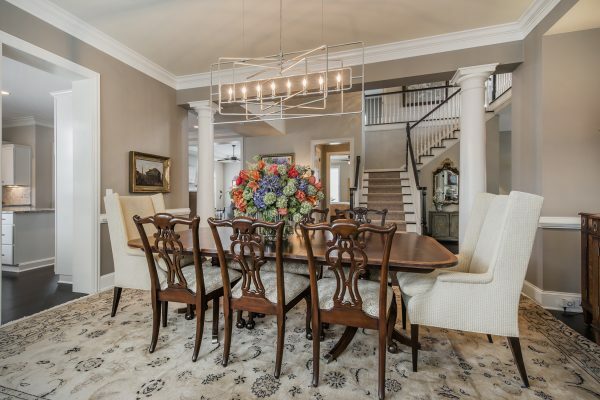 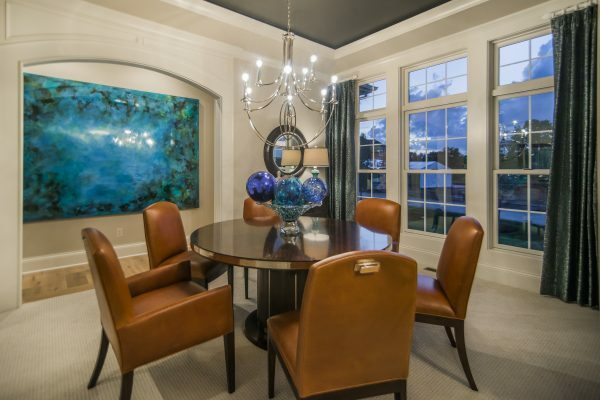 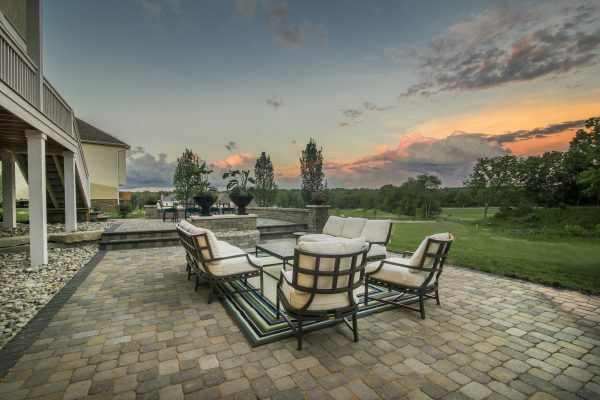 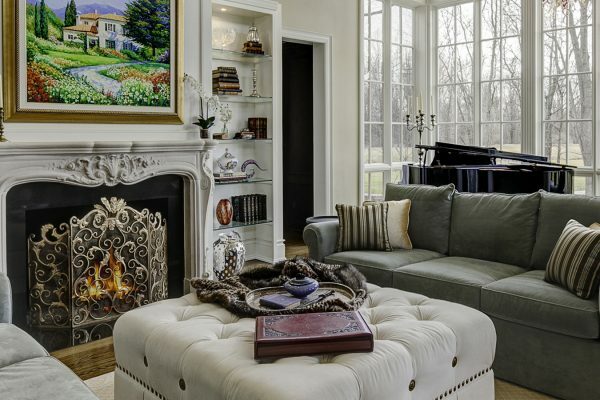 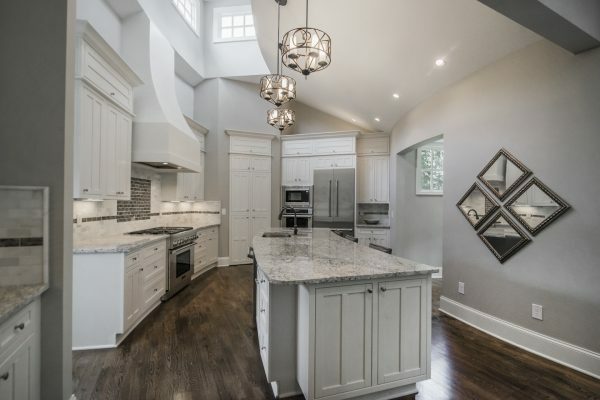 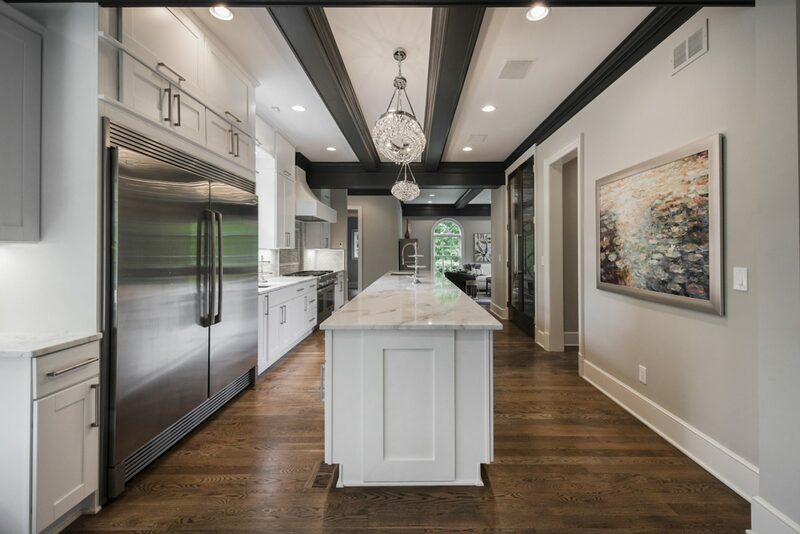 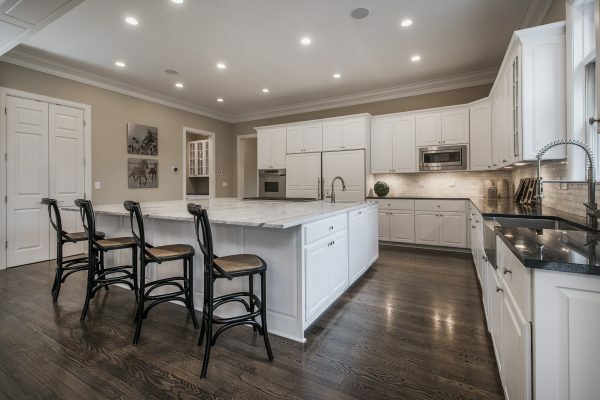 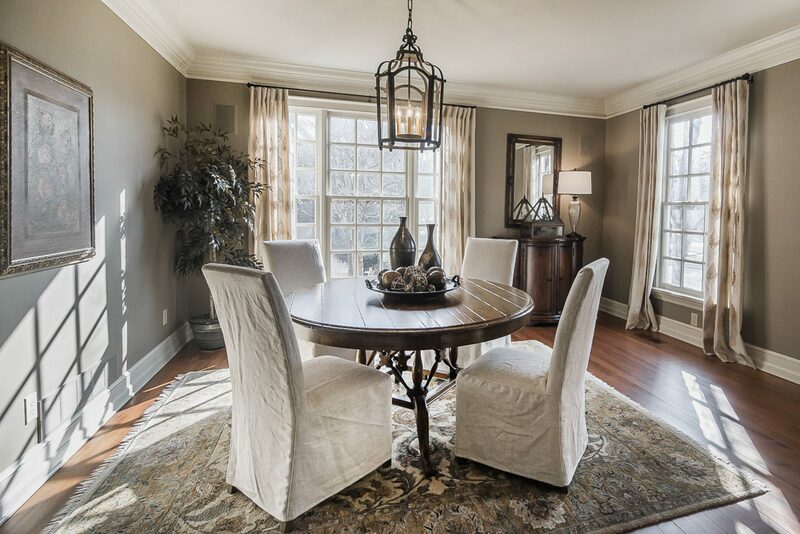 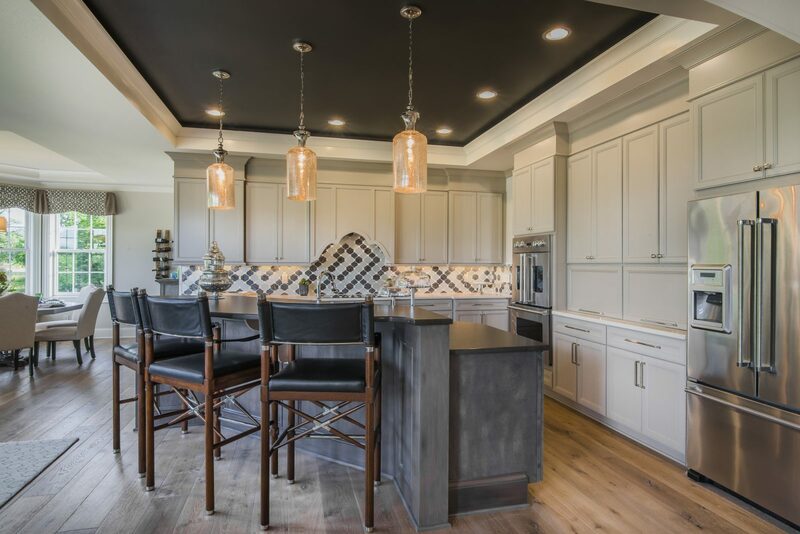 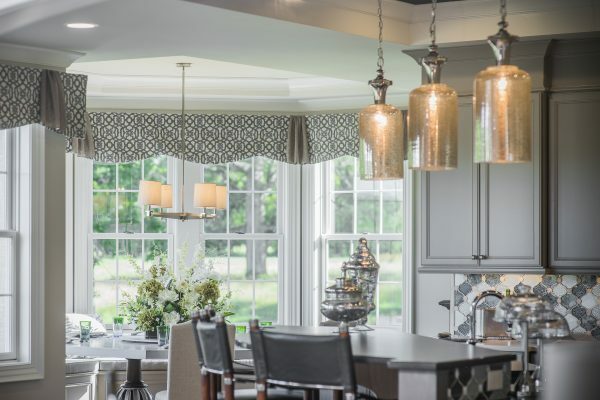 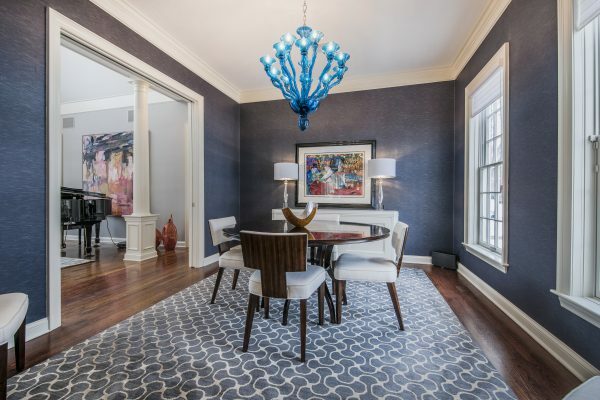 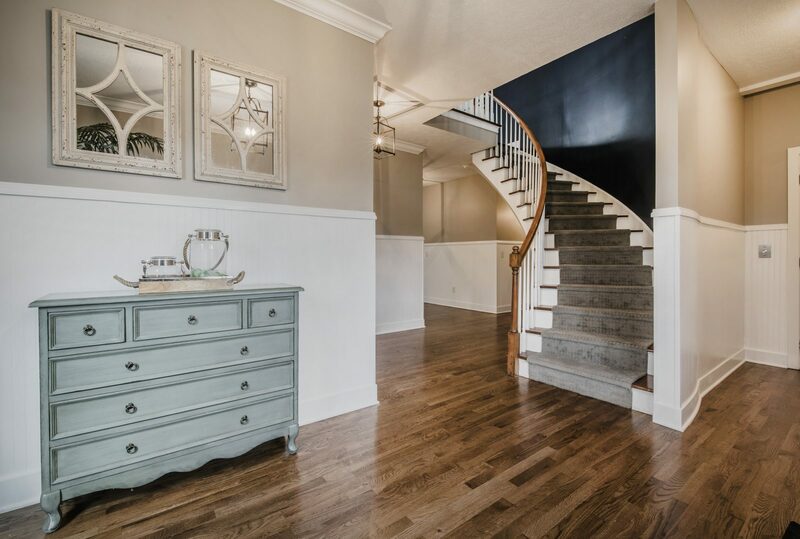 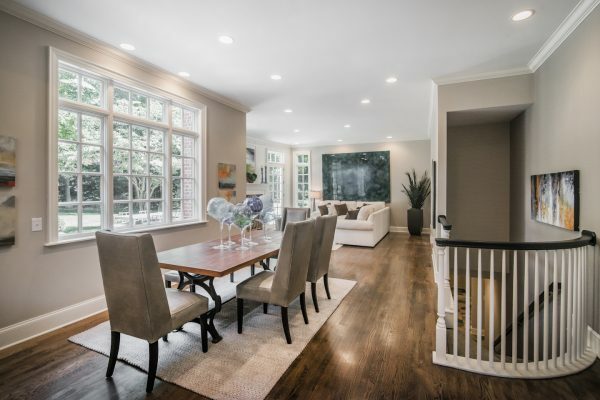 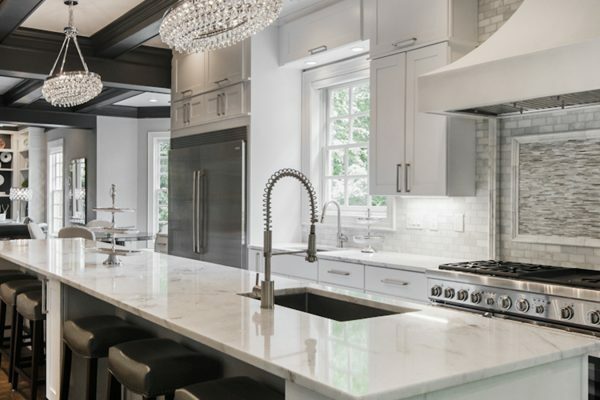 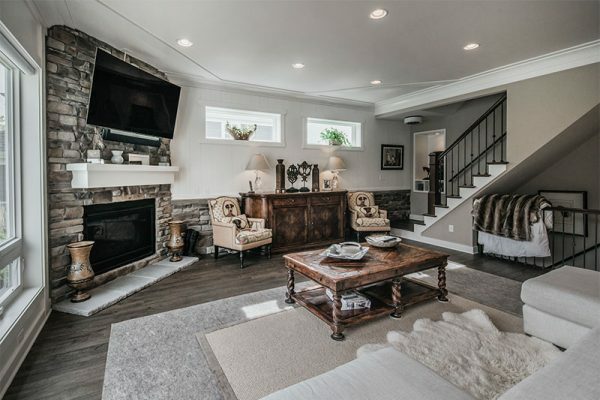 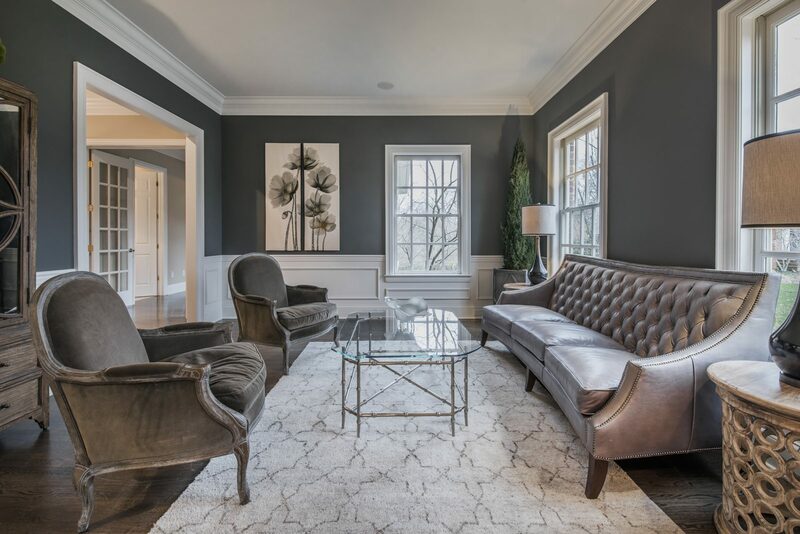 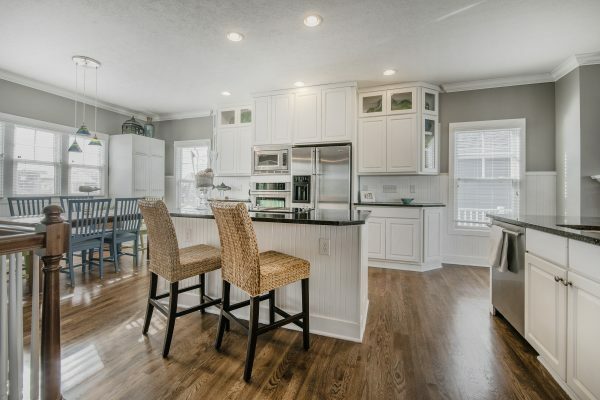 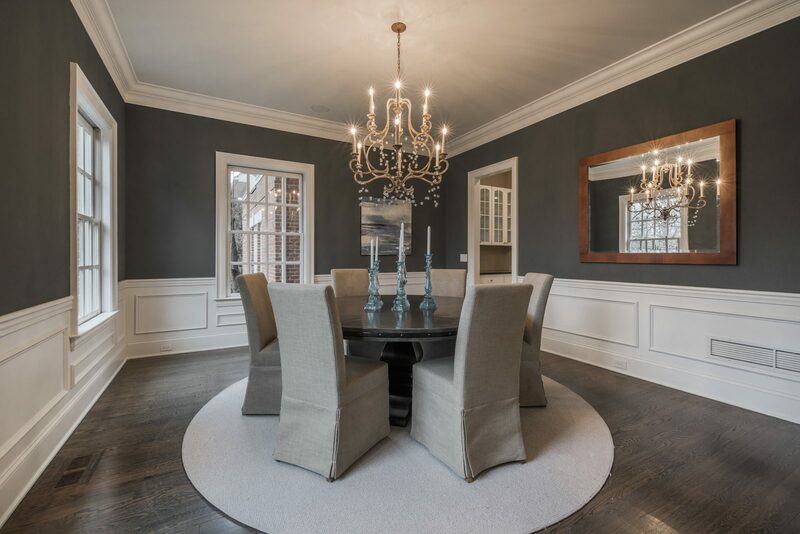 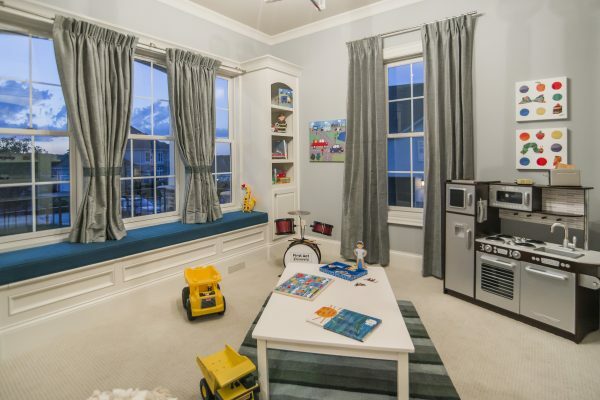 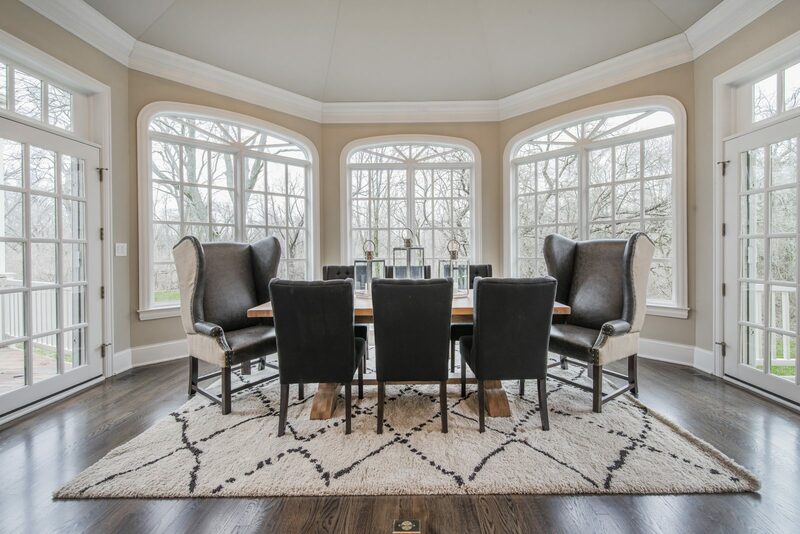 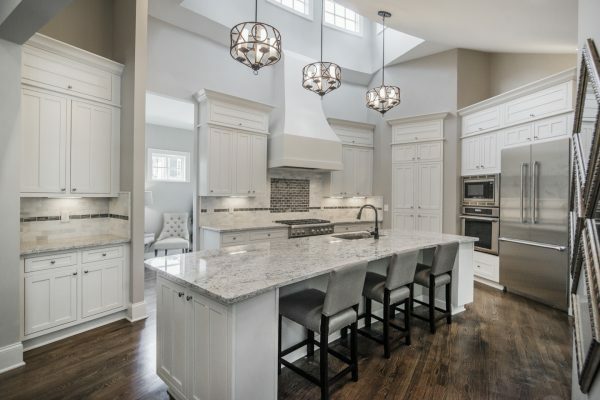 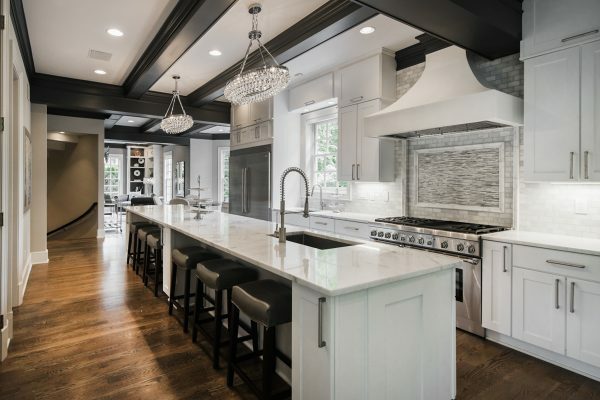 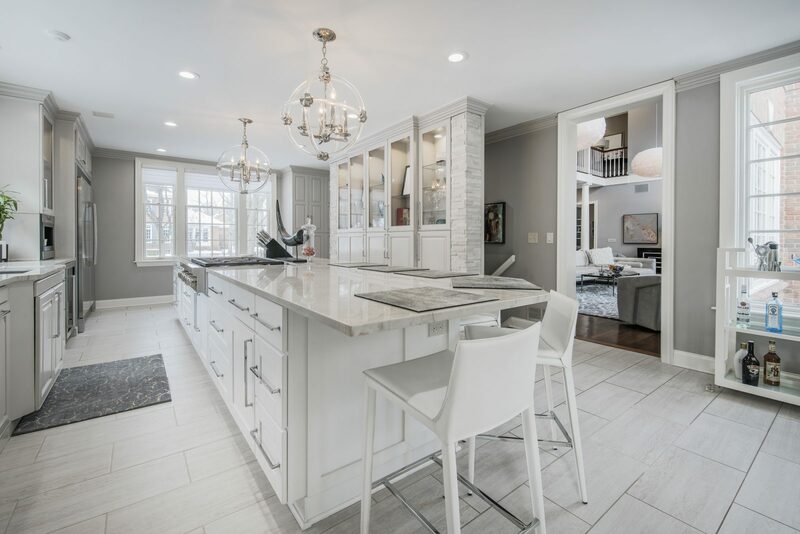 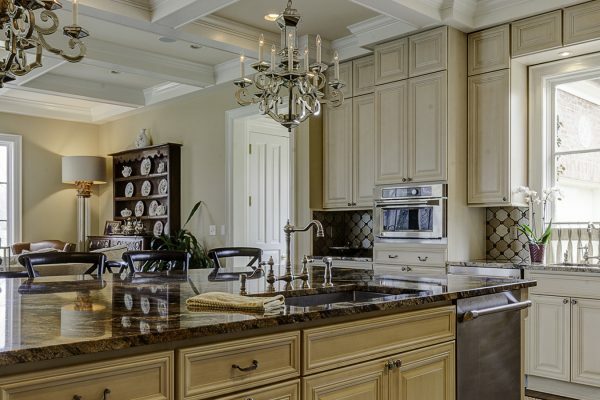 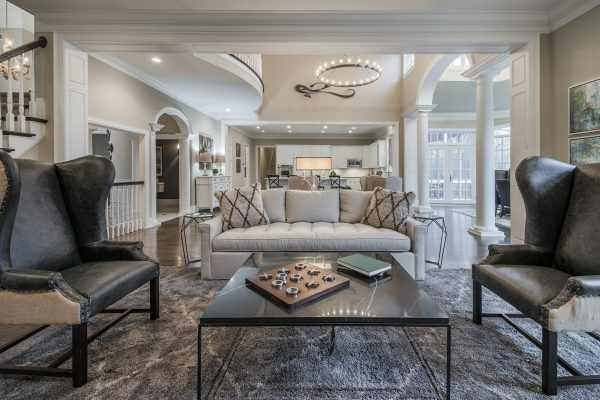 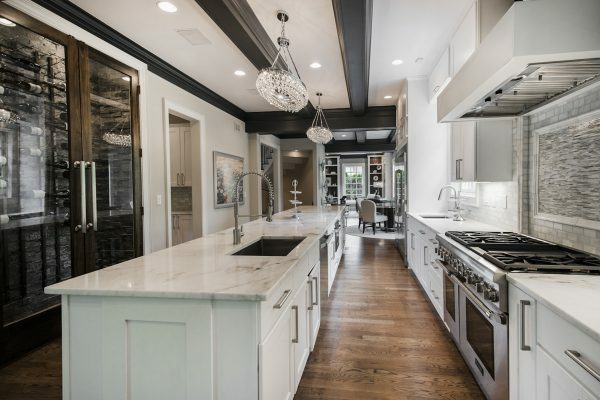 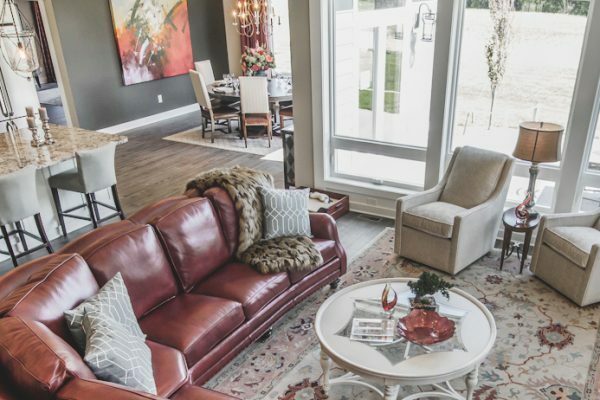 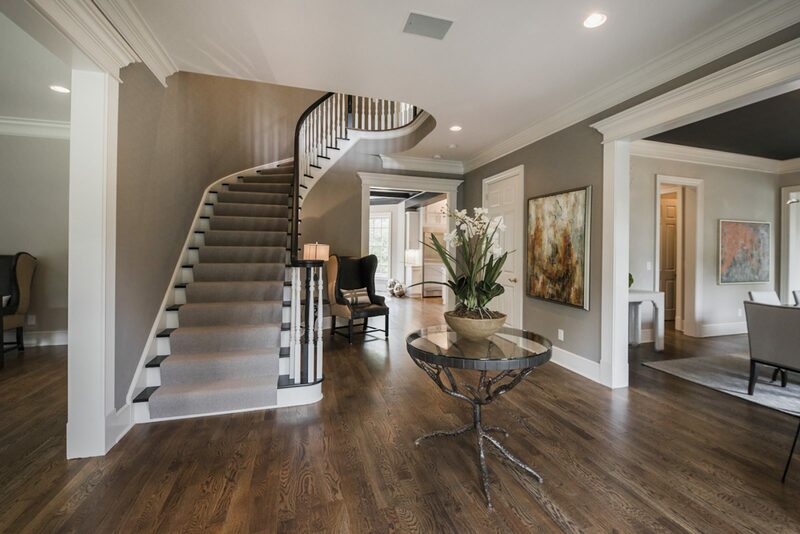 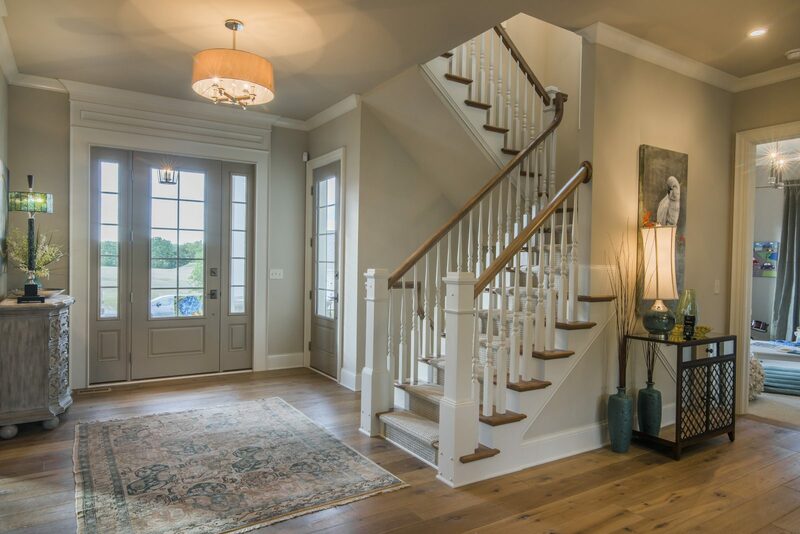 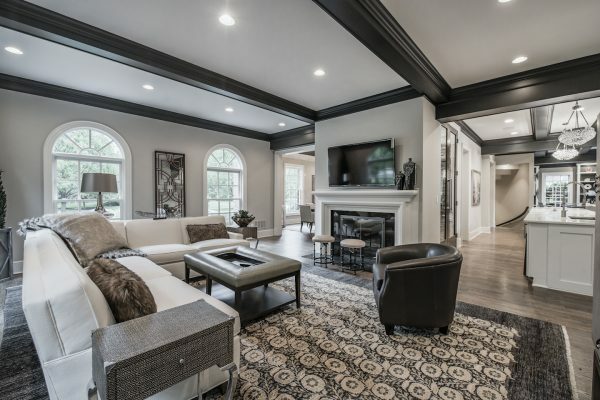 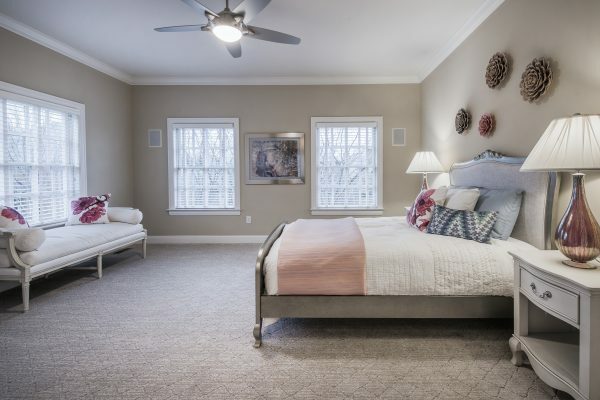 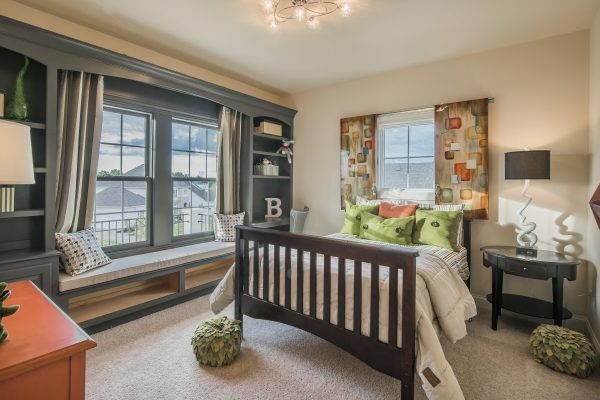 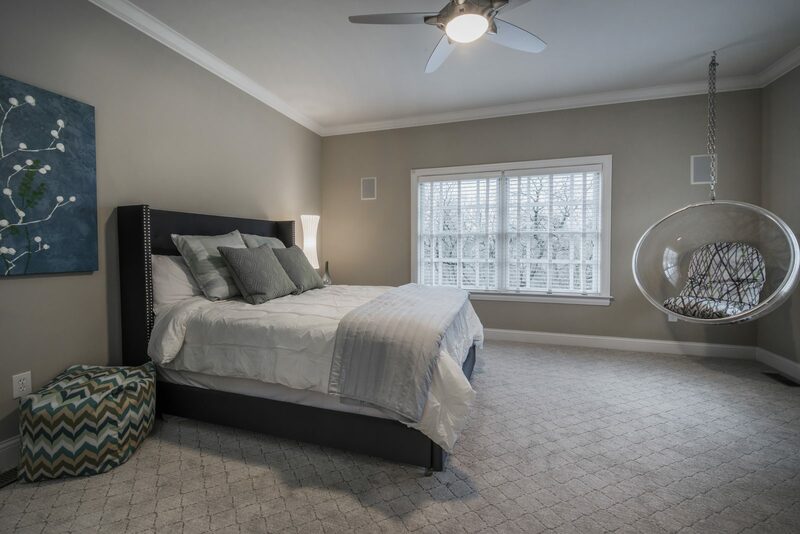 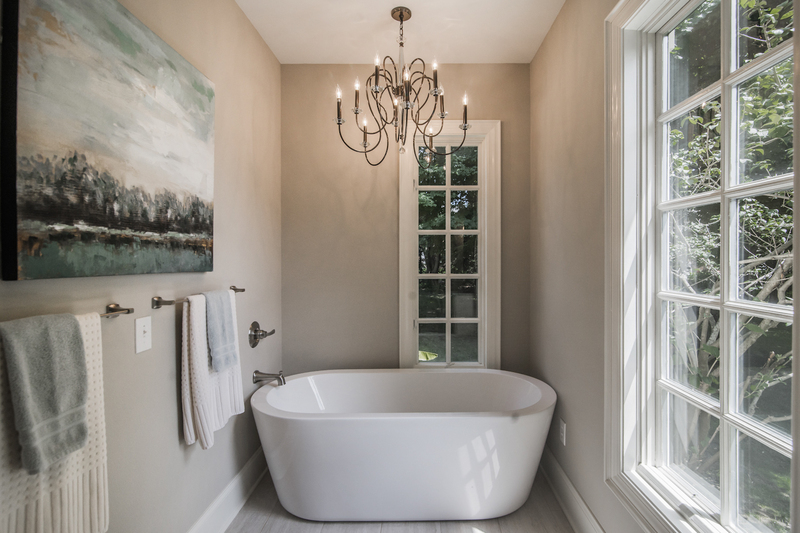 Our award winning interior design services have been featured in the Parade of Homes, Decorators Showhouse and the Inspiration House of New Albany. 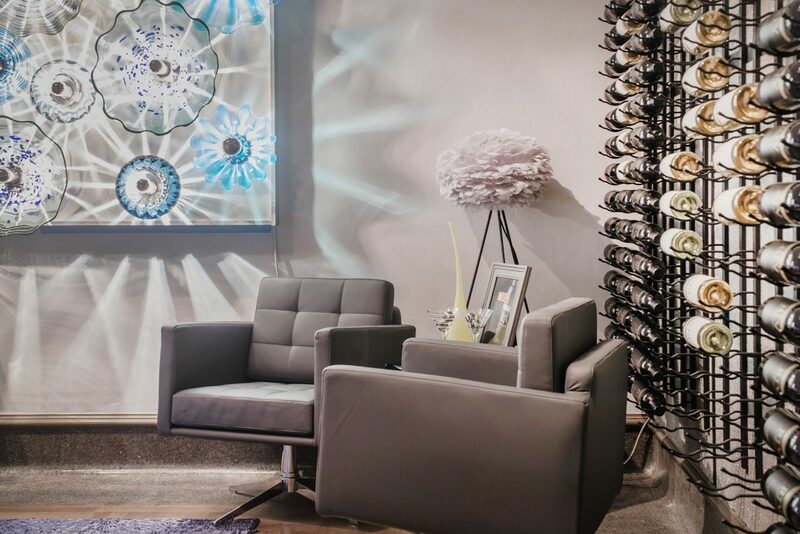 Our talented team of interior designers will meet with you at your home or our design showroom to understand your desires and goals for the design. Nth Degree is focused on creating the perfect, unique space for each of our clients.